A personal ‘shout-out’ from me on Facebook, a personalized postcard and a raffle entry for two Nakiska ski resort day passes and two Georgian Peaks ski club day passes. A personal ‘shout-out’ from me on Facebook, a personalized postcard and FLY you will!! 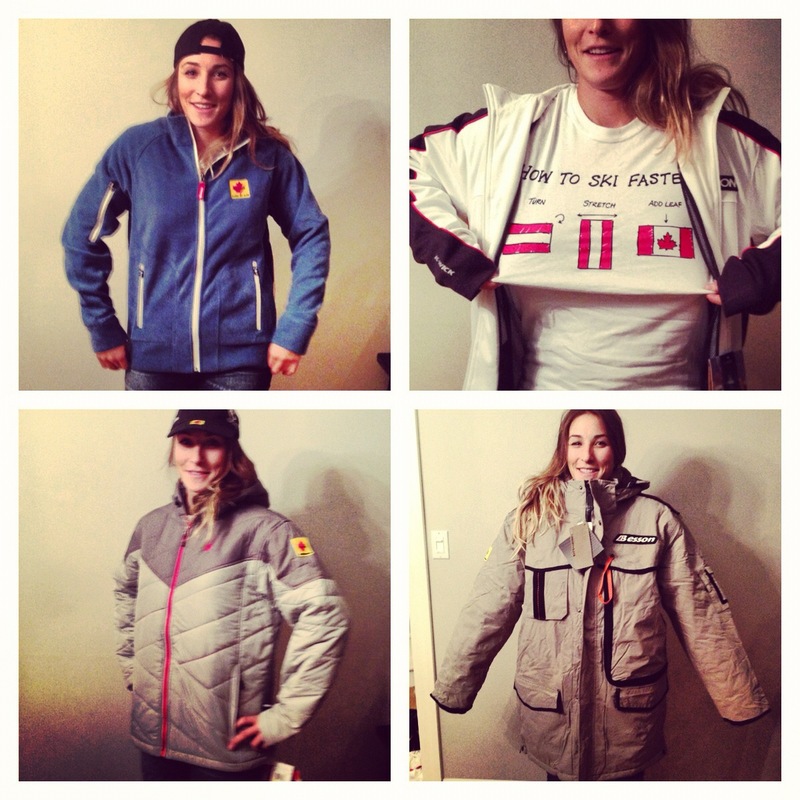 I will print your name on the inside of my ski suit so that together we will cross the finish line in record time. You’ll get a pic of your name in the suit and a raffle entry for two Nakiska ski resort day passes and two Georgian Peaks ski club day passes. Everything Rossignol. A pair of goggles, an iPhone cover or a Rossignol tee! As well as a raffle entry for two Nakiska ski resort day passes and two Georgian Peaks ski club day passes. Sold out! 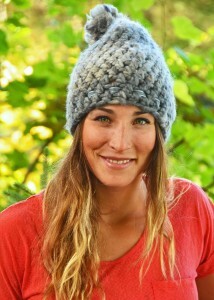 A hand made-by-me one of a kind crochet toque in your favourite colour! As well as a raffle entry for two Nakiska ski resort day passes and two Georgian Peaks ski club day passes. Signed national team swag (caps, toques, t-shirts, etc. ), a personalized postcard, as well as a raffle entry for two Nakiska ski resort day passes and two Georgian Peaks ski club day passes. Personal mentorship. At 24, I’ve had some life-altering experiences, both pleasant and unpleasant. Let’s Skype and exchange a few :), as well as a raffle entry for two Nakiska ski resort day passes and two Georgian Peaks ski club day passes. Your very own day with me! We can hang out, eat food, go skiing, work out, play scrabble, whatever we want! (As for whenever… we’ll have to mutually agree on a time and place)… as well as a raffle entry for two Nakiska ski resort day passes and two Georgian Peaks ski club day passes. I will put your name or company logo on my helmet, right on top, right at the front (and centre). Every season, over 5 million Canadians watch our races. And every race, over 50 million people are tuning in from all over the world! Nothing says thank you like international exposure, mentions in interviews and podium finishes.